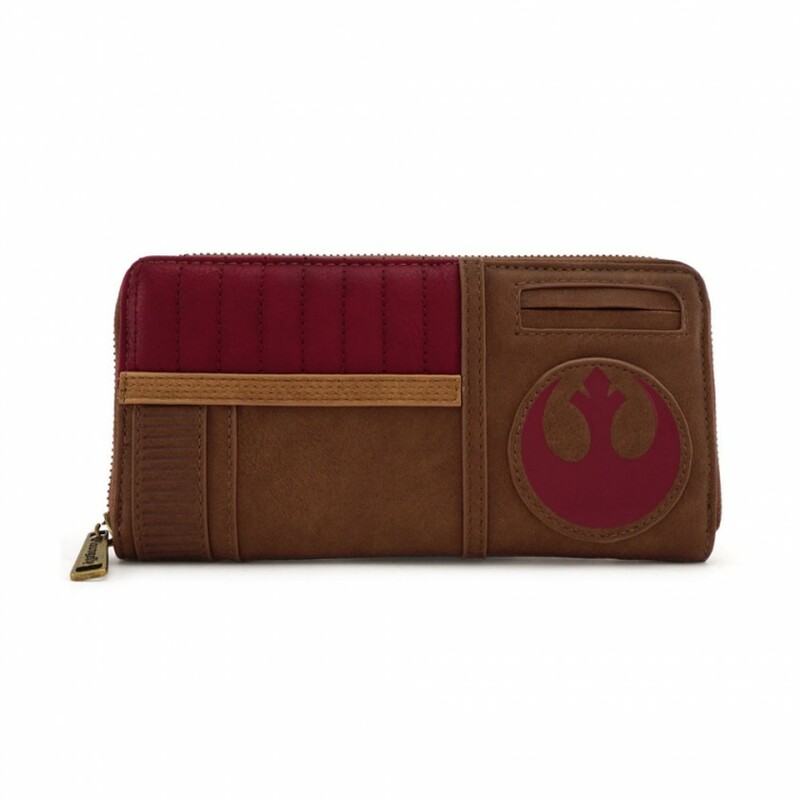 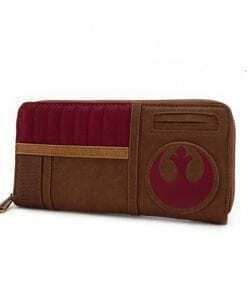 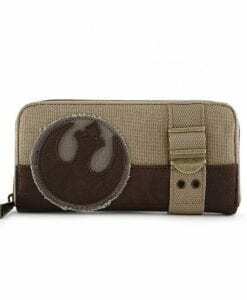 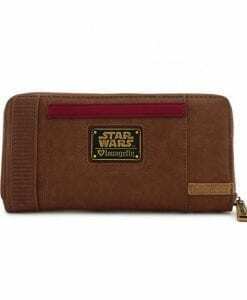 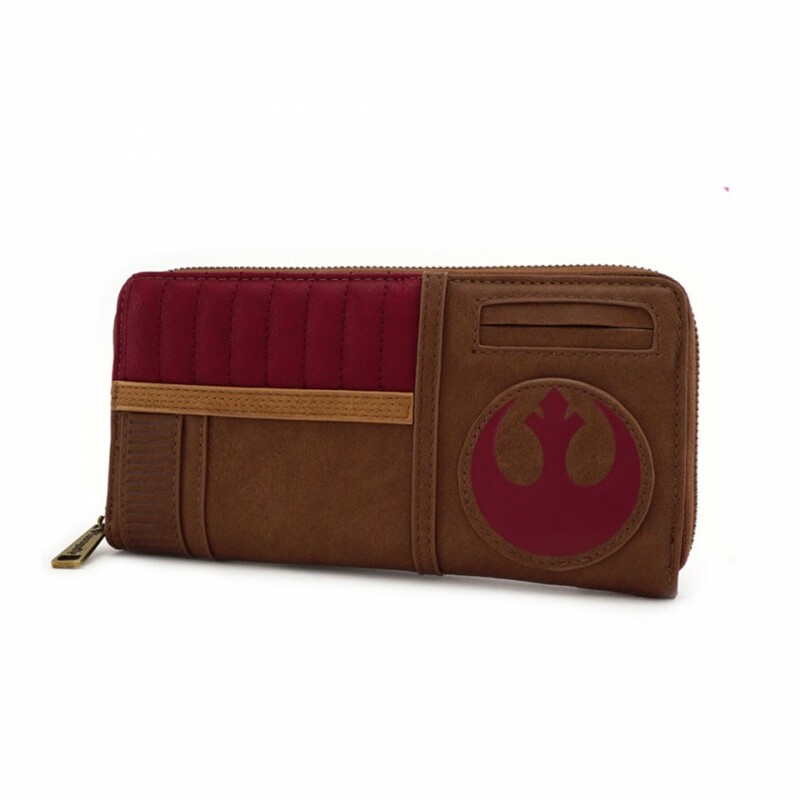 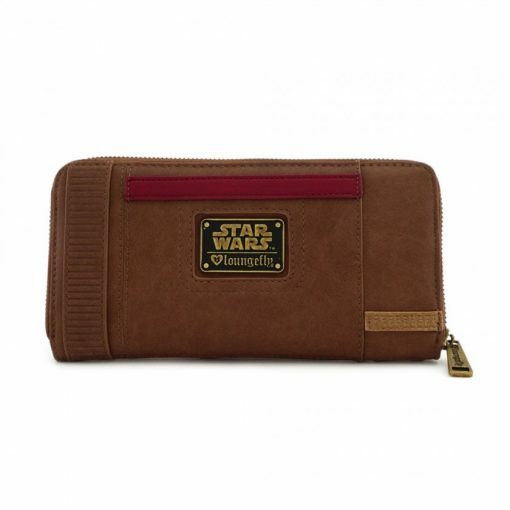 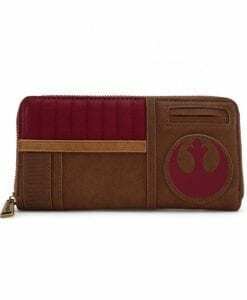 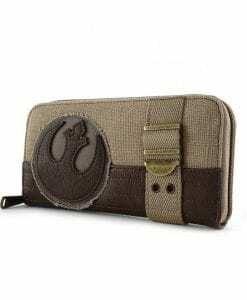 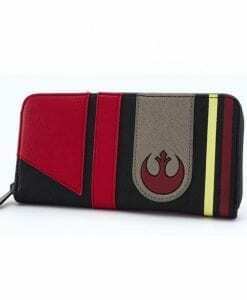 This fun, faux leather wallet features Finn, from the Rebel Resistance – a beautiful accessory from the folks at Loungefly. 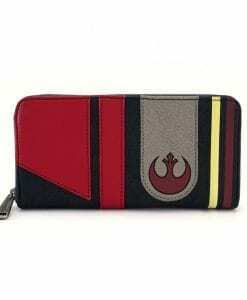 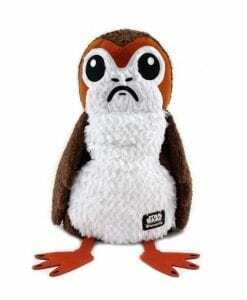 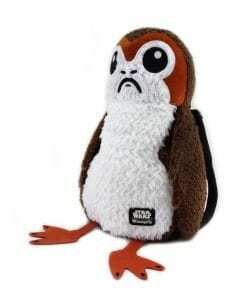 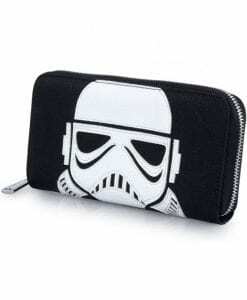 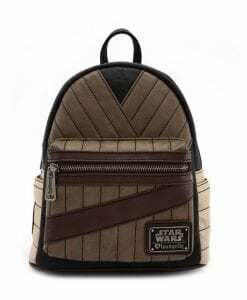 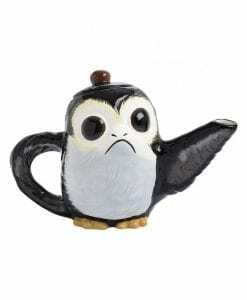 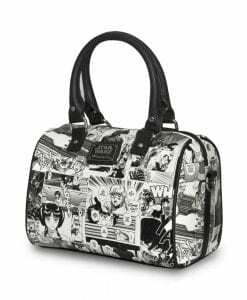 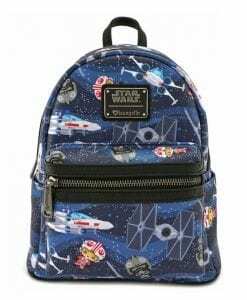 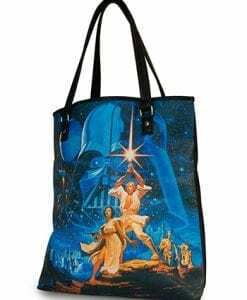 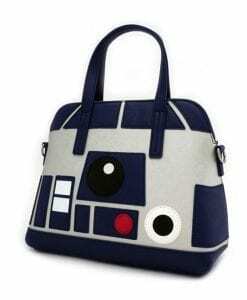 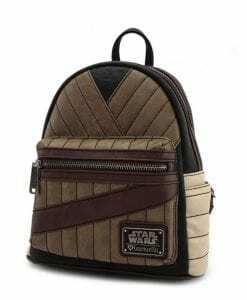 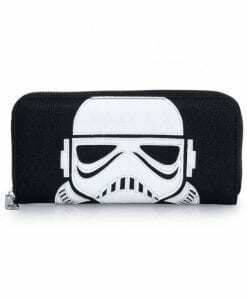 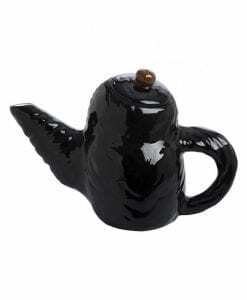 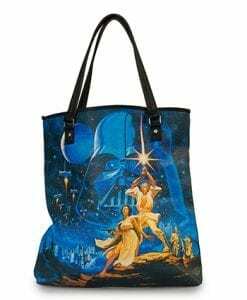 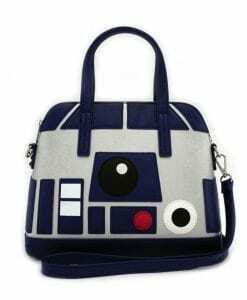 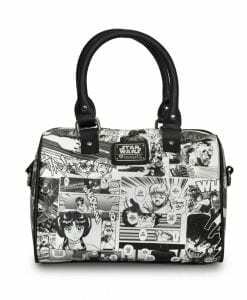 Available for shipping within Canada, licensed by Star Wars & Disney. This faux leather wallet is available to ship from our location in Calgary!